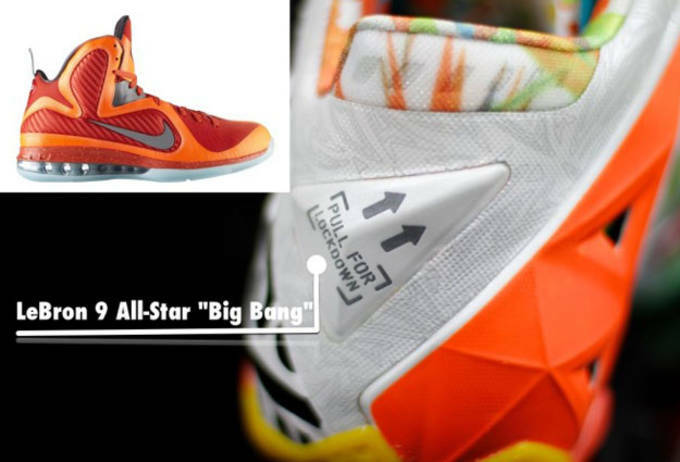 After getting our first glimpse of the LeBron 11 "What The" model all the way back in May, Nike Basketball is set to drop this highly touted sneaker. 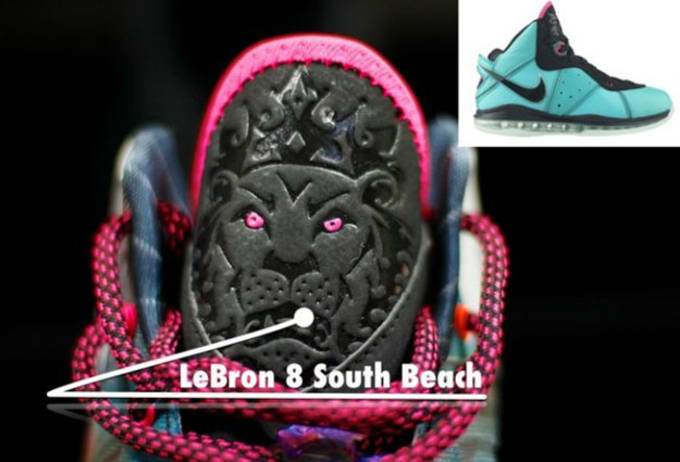 Like all previous "What The" colorways, Nike utilizes a mash up of multiple colorways from the LeBron arsenal that all come together to tell a story of King James history. This time around, Nike used 28 different pieces from shoes throughout LeBrons career to make up this highly coveted shoe and it&apos;s possibly one of the best "What The" models the Swoosh has ever produced. 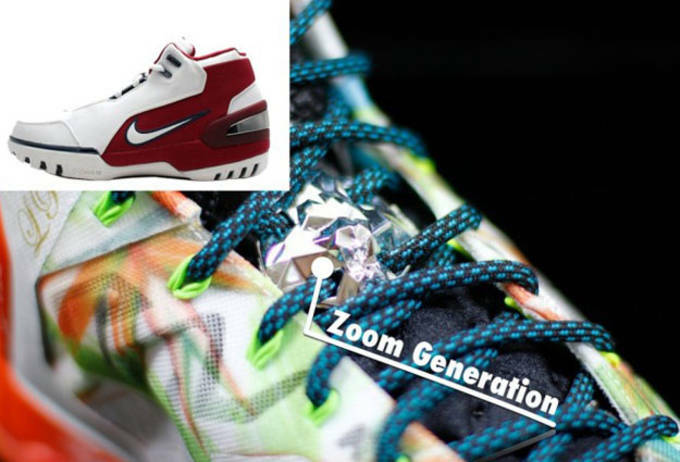 Our friends at Complex took the time to fully break down the LeBron 11 "What The", and dissect which pieces and patterns from LeBron history were used to develop the shoe. In years past, Nike&apos;s been pretty stingy on their release of the "What The" models, leaving many sneaker enthusiasts and LeBron fanatics hoping for a more general release. For once Nike is listening to the people and will drop a greater amount of this years model to the public. Check out the full breakdown over and piece it all together over at Complex. 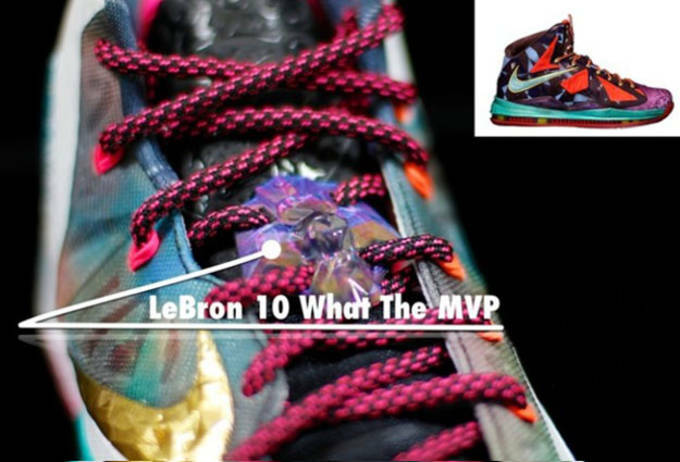 Be sure to grab your pair of the LeBron 11 "What The", when it drops tomorrow, September 13, for a suggested retail of $250.